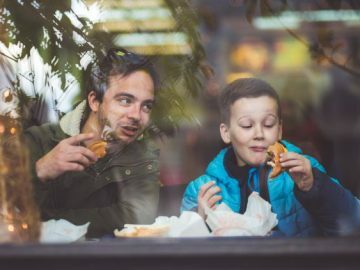 New research from Hans K. Hvide and Paul Oyer has uncovered some interesting facts about men who start businesses: most of them do it in the same or related industries as their fathers work in, although entrepreneurs with higher IQs are less likely to follow their dads. Ones who do pick their fathers’ industries, however, outperform competing entrepreneurs. Here, the authors examine why.